What's the purpose of the clutch gear in Power Functions set? How can you use it in your Lego Technic projects? Is it available in other sets? When your function (such as an extending crane boom) gets to one limit or the other, this clutch gear ratchets instead of binding up the motor and all the gears in between. ETA: Forgot the second question. It has appeared in many sets, most recently the Fairground Mixer. Not the answer you're looking for? 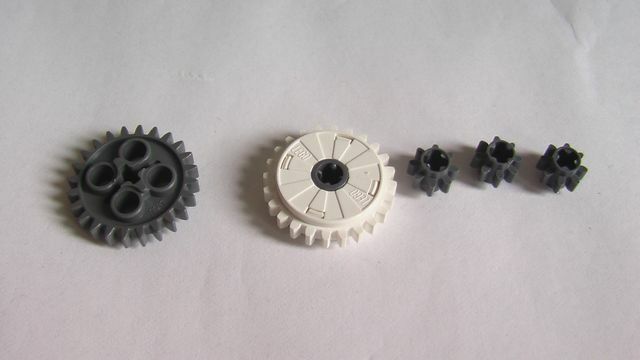 Browse other questions tagged technic gears piece-usage or ask your own question. How can I fix a flattened gear? What does each part do exactly?